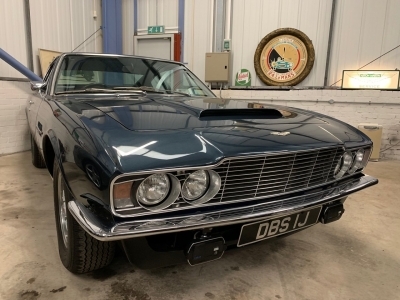 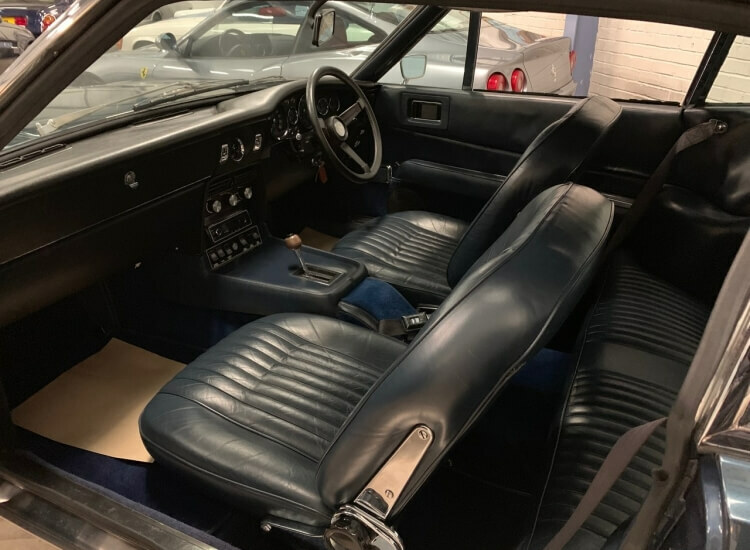 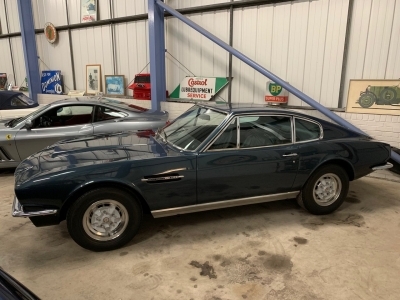 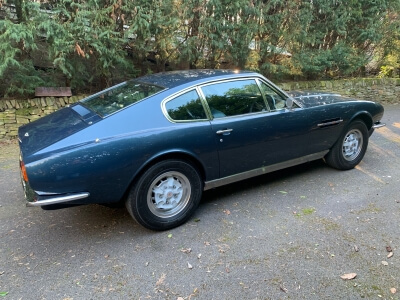 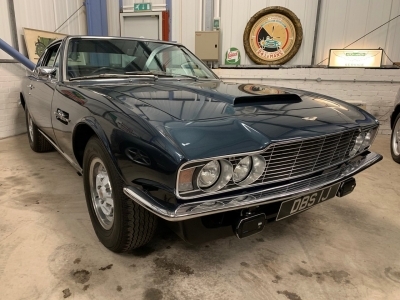 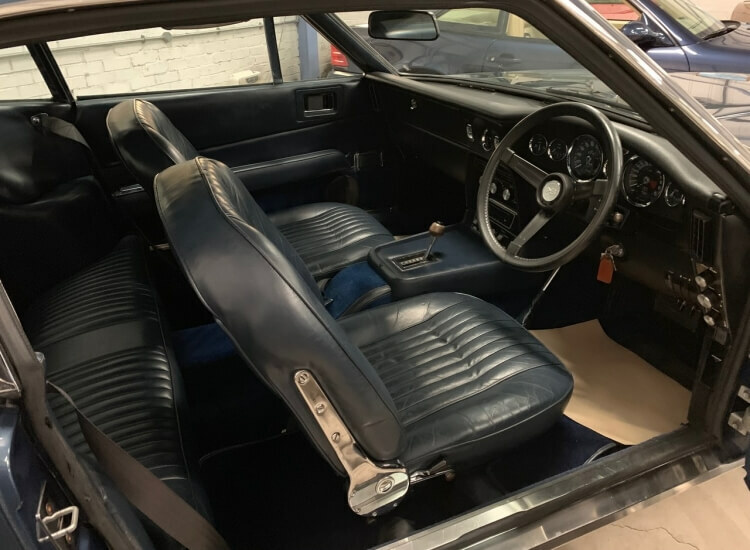 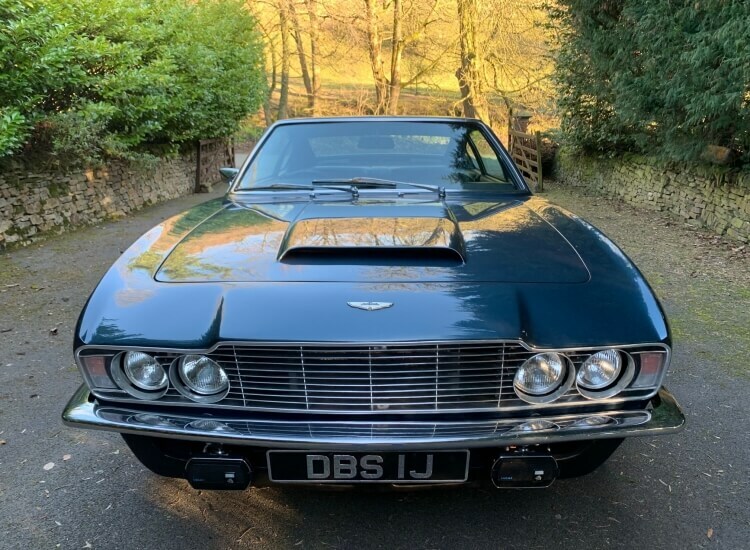 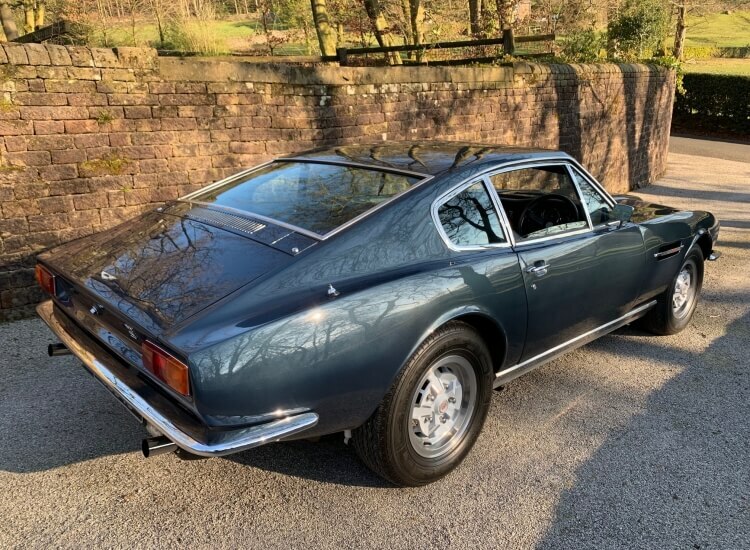 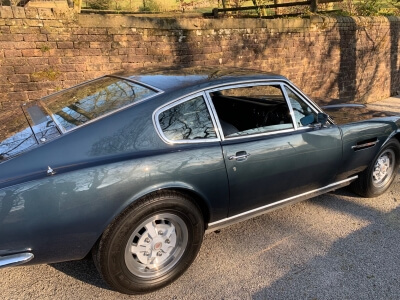 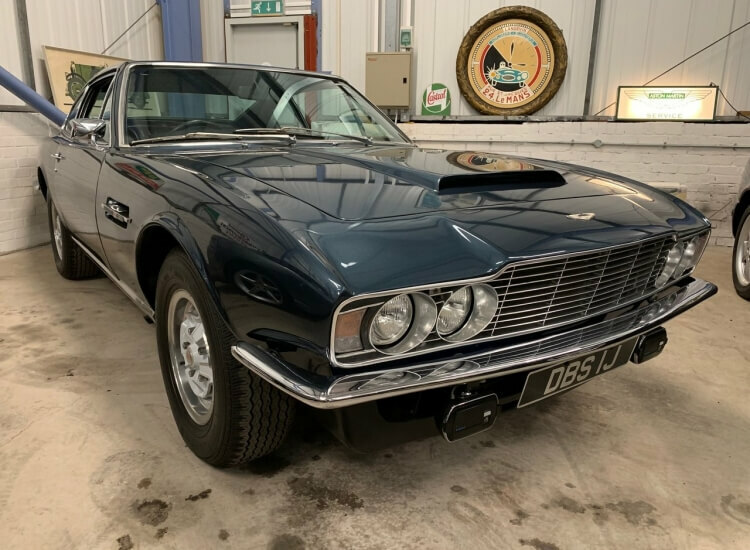 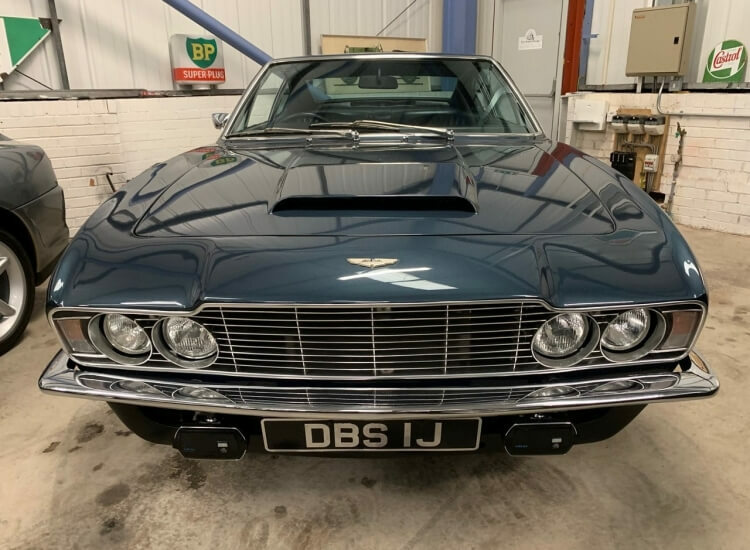 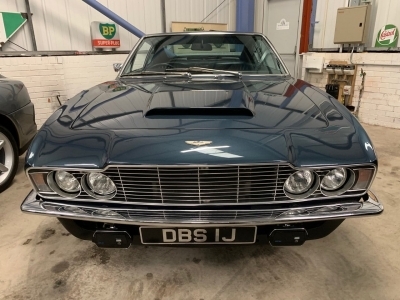 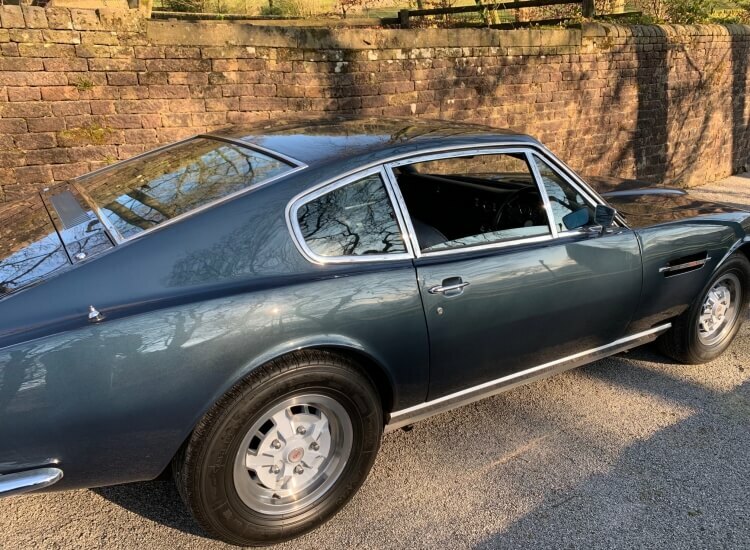 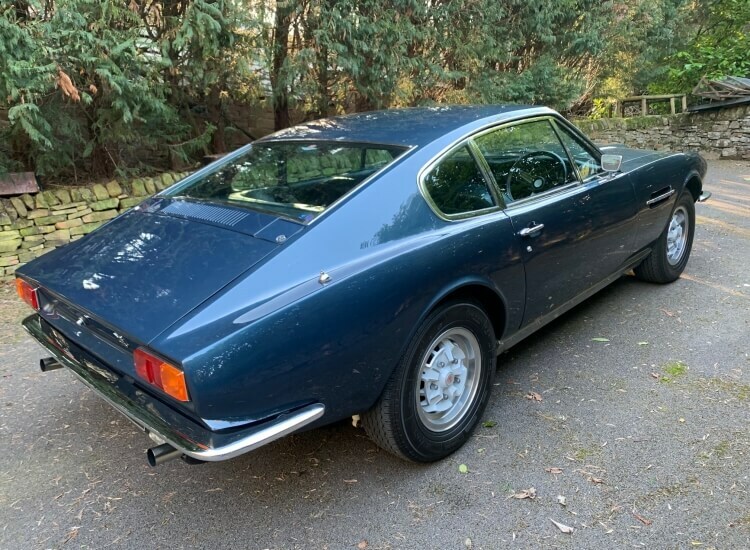 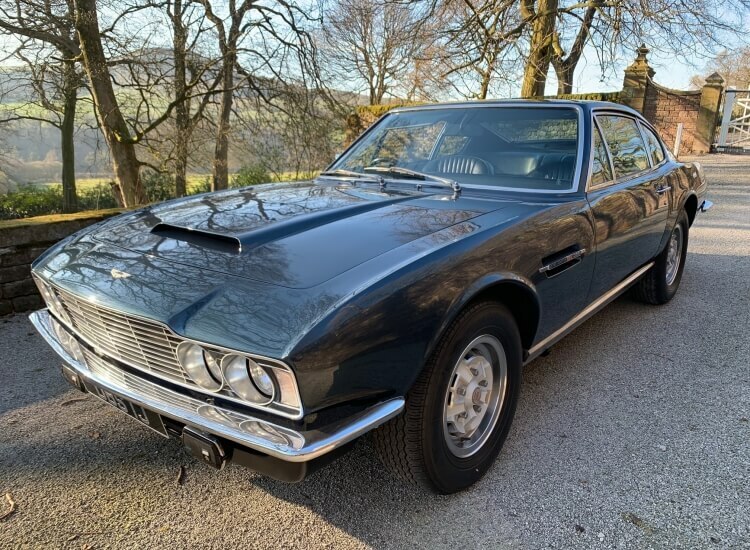 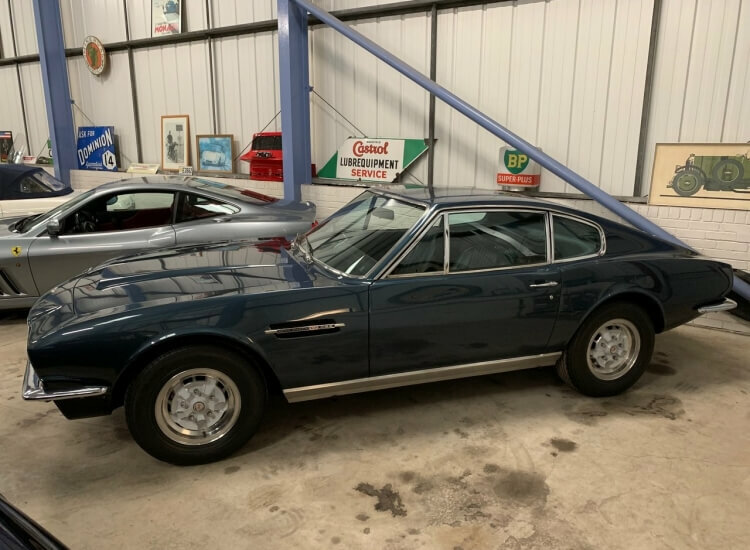 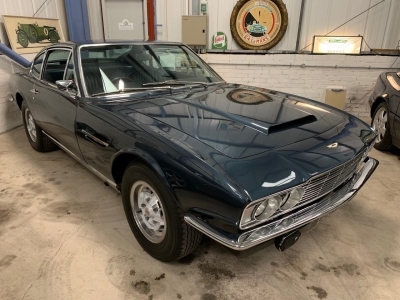 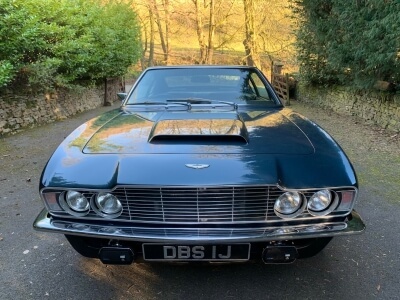 1971 Aston Martin DBS V8 Auto. 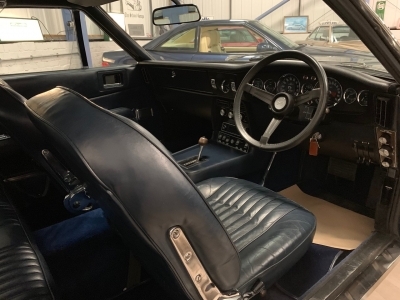 Caribbean blue with navy blue leather. 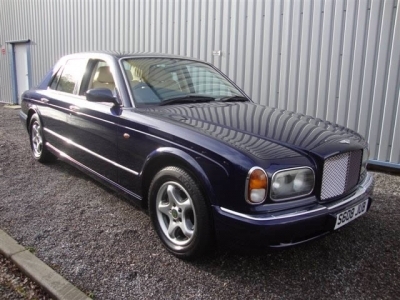 Alloys, Aircond and stainless steel sports Exhaust system. 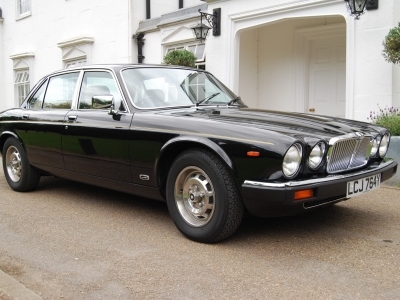 61000 miles only with superb history. A stunning original car that is totally rot free. 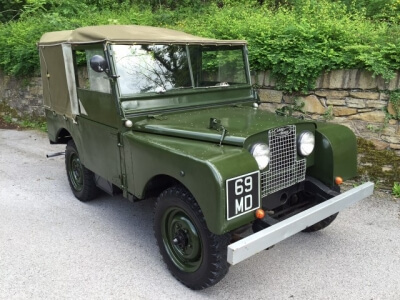 And drives superbly after recent specialist service.